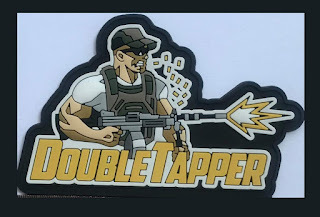 DoubleTapper is an Israeli social media personality. 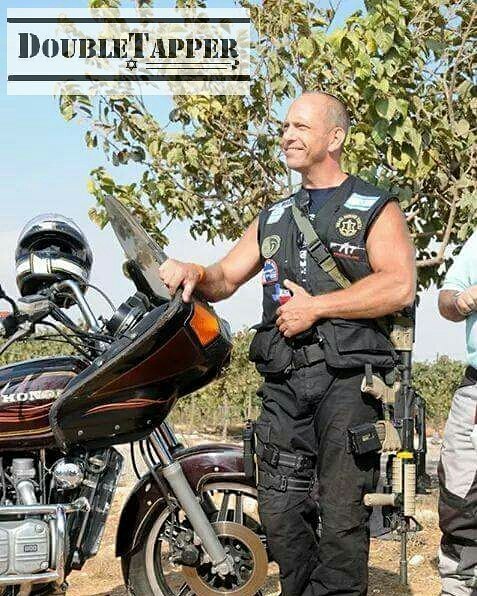 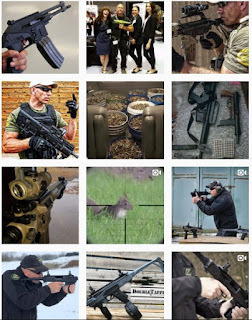 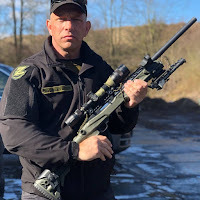 An Israeli weapons vlogger and blogger with millions of YouTube views, hundreds of thousands of Facebook fans, and a huge following on his blog and Instagram worldwide. 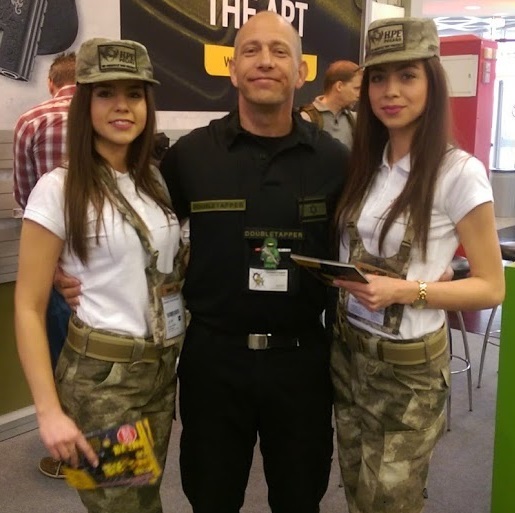 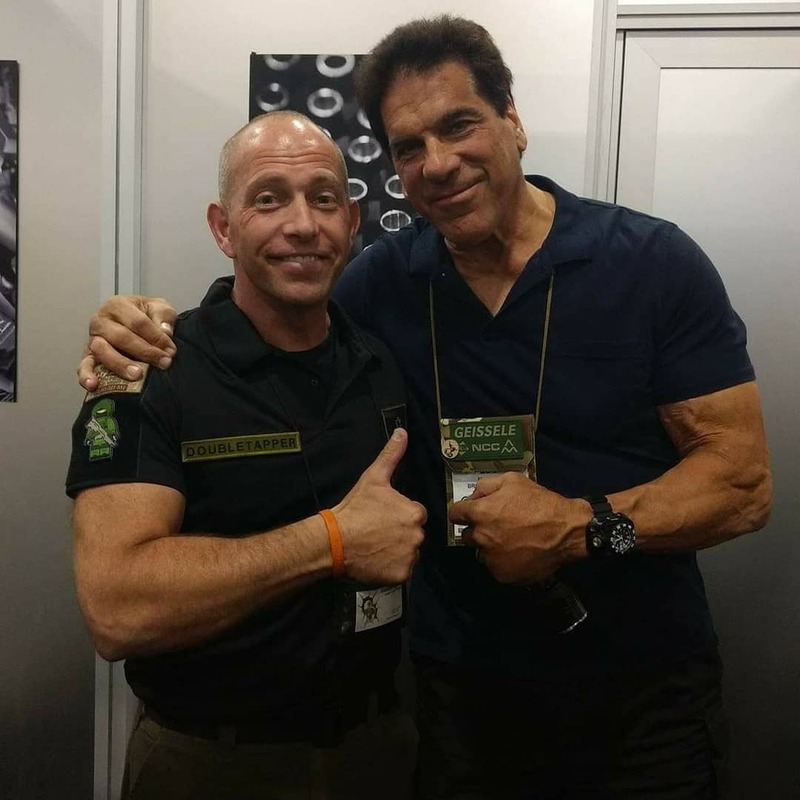 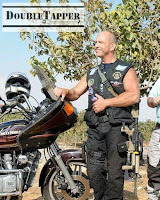 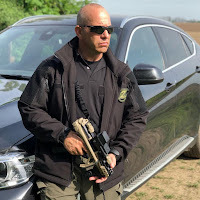 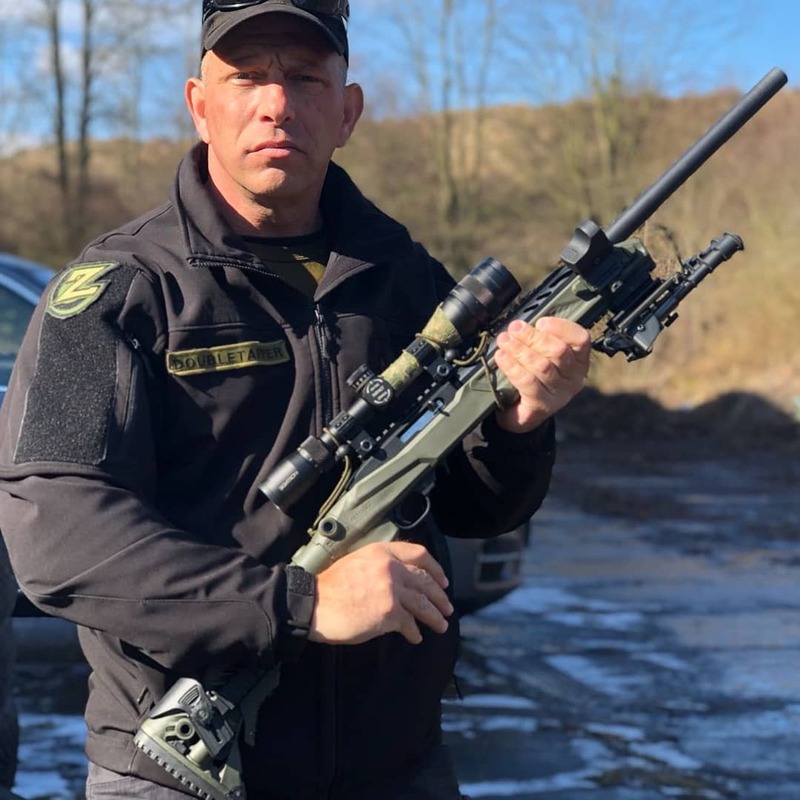 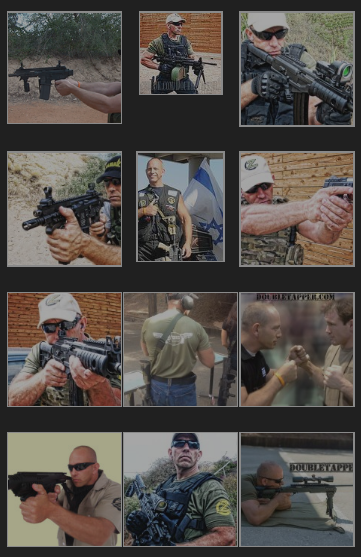 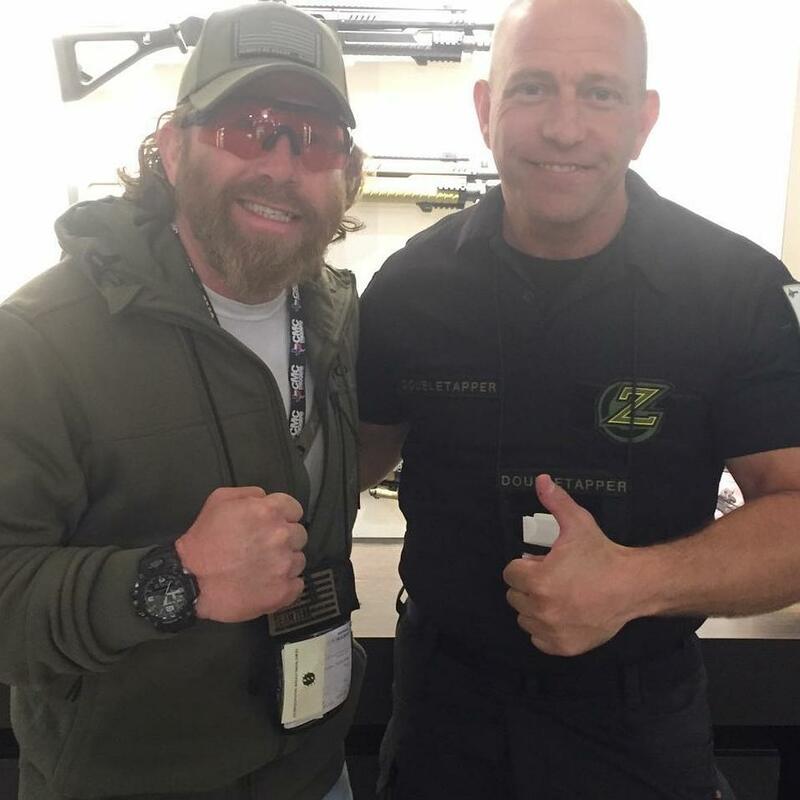 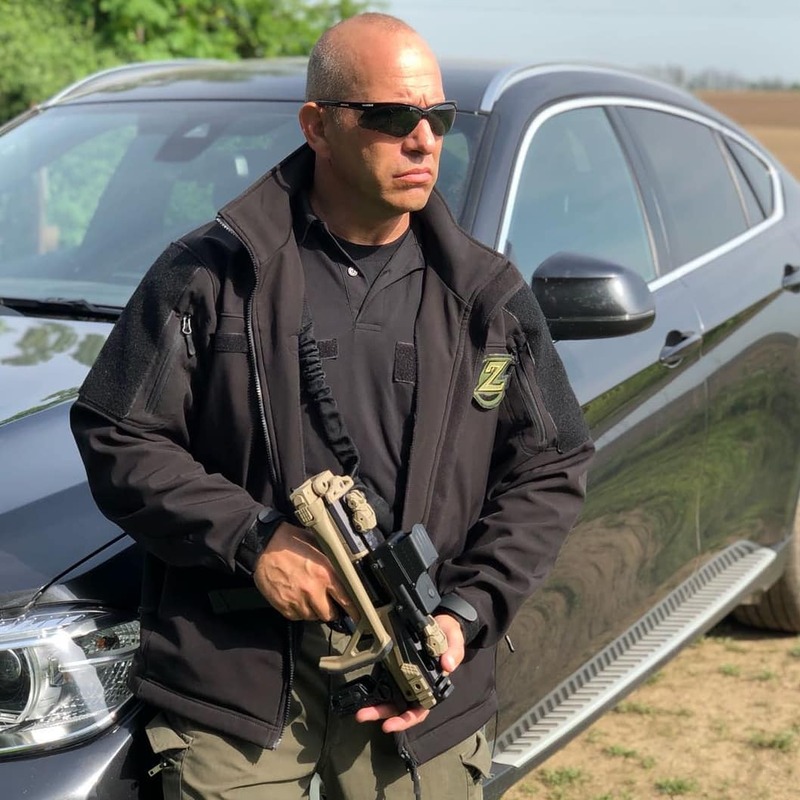 He began his social media career in 2007 and quickly become an internationally recognized authority on all things military and tactical pertaining to Israel. 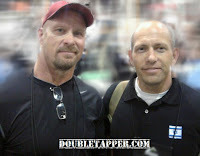 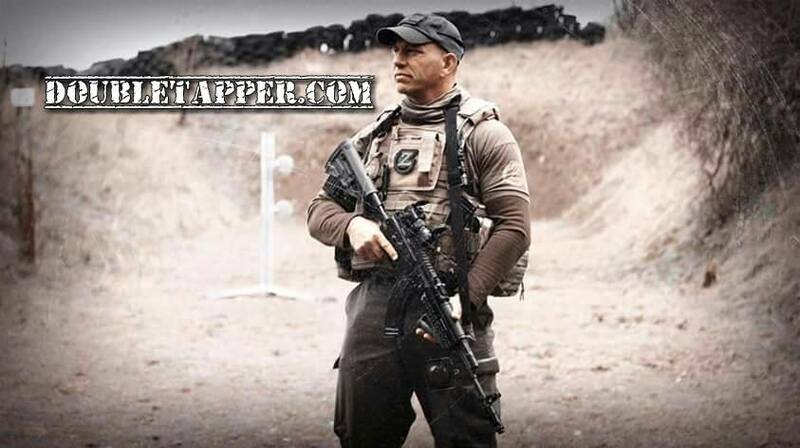 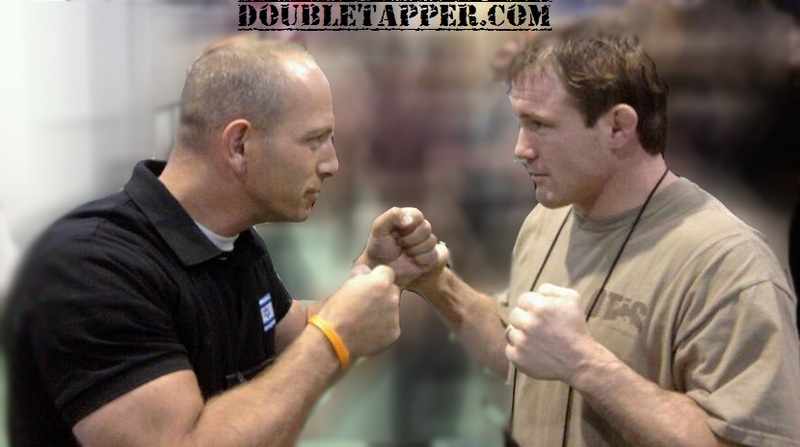 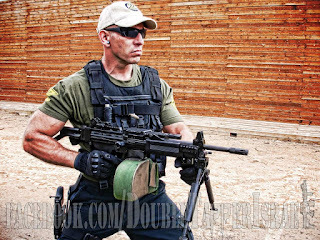 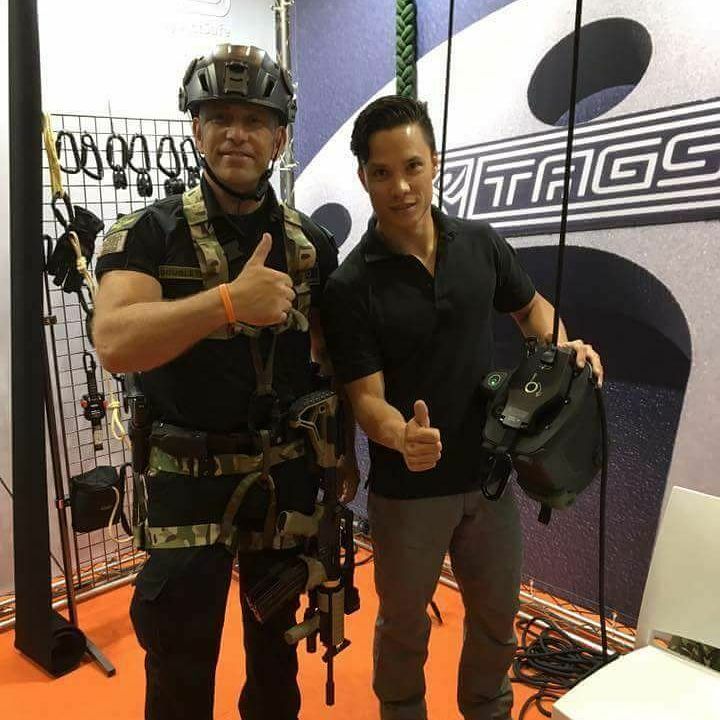 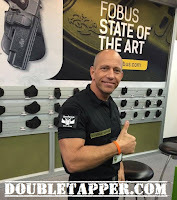 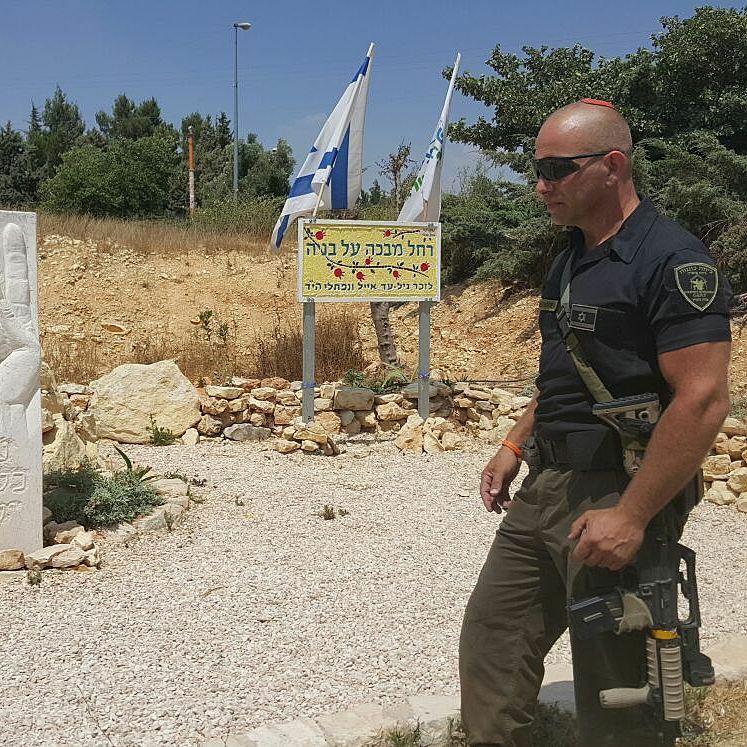 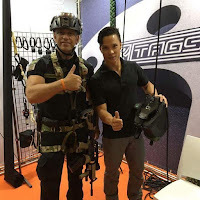 When not online, DoubleTapper is an IDF Reserve Officer, a counter-terrorism unit commander (on call 24-7) and works exporting Israeli security technology worldwide. 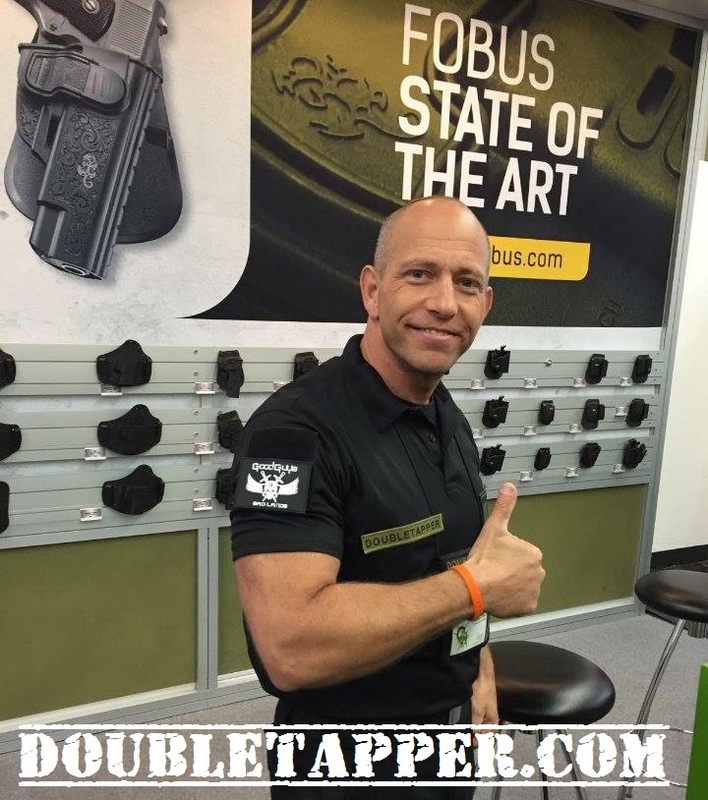 Contact him at DoubleTapper@gmail.com to arrange to have him review your company's products or services. Watch DoubleTapper's YouTube videos, Subscribe to his Channel, Follow him on Instagram, Twitter, Facebook, Tumbler, and Google+!